This is a step by step guide to create a simple SAPUI5 CRUD Master Detail Application using SAP Web IDE and SAP MII OData Modeller. OData Modeller helps in exposing Manufacturing Data Objects (MDO) as OData 2.0 compliant services. Let’s create following sample MDO in MII, which can be exposed as OData Services. Open OData Modeller from MII Menu under Content Development. Provide Entity Name Field as Material. Select MDO Material(Created in the Step above). OData Modeller will show all the available attributes under Properties. 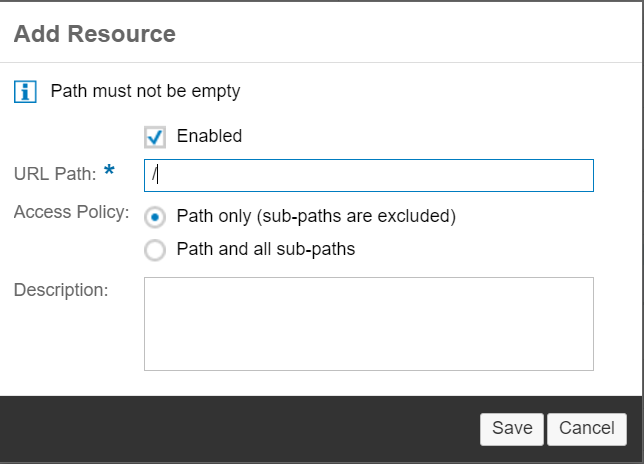 Login to HANA Cloud Connector and Navigate to Access Control. Click on Add Button under Mapping Virtual to Internal System. Select SAP Application Server Java. Select relevant protocol and Click on Next Button. Enter MII Hostname and Port Number. Press Next Button until Finish and Click on Finish. Select the Line Item added and Click on Add Button under Resources Accessible. Enter URL Path as “/” and click on Save Button. Now the State will change to Green in both the Tables as shown below. Login to your HANA Cloud Platform Cockpit. Navigate to Connectivity > Destination. Provide URL as your MII System URL (http://<MII-Server>:<Port>/). Provide MII User and Password. Open Web IDE, select Workspace > Right Click > New > Project from Template. Change Category as All Categories. Select CRUD Master Detail Application. Click Finish, A new Project with Name Material will be created in Workspace. Select Project and Select App in FLP Sandbox near Run Button. Click on Run to test the Project. On click of Save data will be saved to MII MDO. The Steps above will help in creating a simple SAPUI5 CRUD Master-Detail Application in Hana Cloud Platform using MII OData Modeller. Very helpful blog. Thanks so much for posting it. I need to save user create.